1. Which is your favorite JG cd? 2. What is your favorite venue? 3. 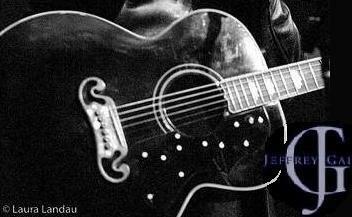 Which song(s) would you love to hear Jeff cover?